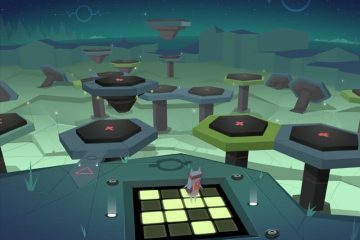 Looking For the Best way post to Instagram from PC? Instagram is a popular app that needs no Introduction, But Despite being a huge success. They still want to stay for Mobile platform only. 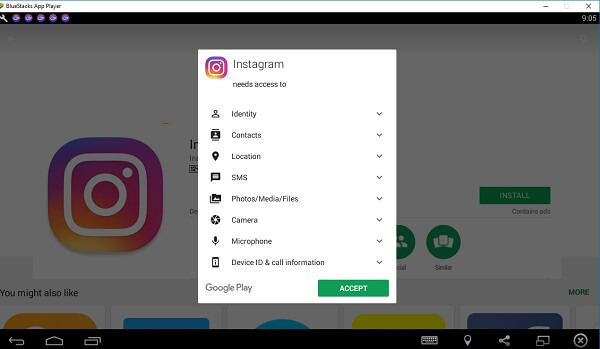 Yes, you can use Instagram on the computer browser and browse Instagram Feed and like comment on friend’s photos. But, There is no official way to upload pictures to Instagram from your computer. If you use Instagram for marketing, Branding, or let’s say you don’t have a smartphone. 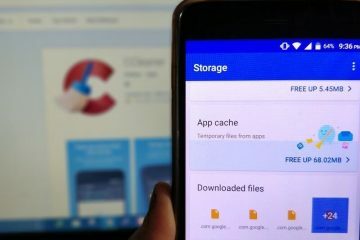 The chances are high that all your photos were stored on your computer. And you have to go through the pain of First transferring files from your PC to smartphone then upload it. Well not now Here are some of the best ways to upload pictures to Instagram from both Windows and Mac. 1 Multiple Ways to post to Instagram from PC. 1.1 By using the Chrome Browser. 1.2 Android Emulator and OS. 1.4 UpLet and Uploader for Mac OS. Multiple Ways to post to Instagram from PC. By using the Chrome Browser. This is the easiest way to post on Instagram using any Computer. The only thing you need is the Chrome browser. Chrome Browser comes with developer tools. That lets you test any website in multiple devices virtually. Also, it is a helpful tool for website developers. Basically, we are just gonna activate App version of Instagram in Chrome web browser. 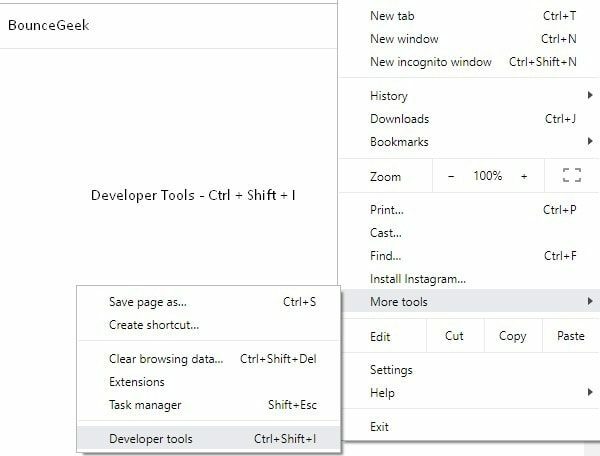 How to post on Instagram from pc using Chrome?. 1. First, open the Chrome web browser and then open the Instagram official website. 2. Now, login into Instagram using your details. 3. From the upper right corner of the Chrome browser, click on three dots. And, then take mouse pointer to More tools and then click on “Developer tools”. Alternatively, you can press Ctrl + Shift + I ShortKey. 4. Now, to activate mobile/app view of Instagram, press Ctrl + Shift + M.
Alternatively, you can click on the “toggle device toolbar” icon available in developer tools. 5. If the “+” icon to add images is not appearing. Then, just reload the Instagram page. That’s it. Now, you can post on Instagram from your Laptop/Computer. Well, the First method is enough to post pictures on Instagram using a PC. But, if you want to use the Instagram App on PC. 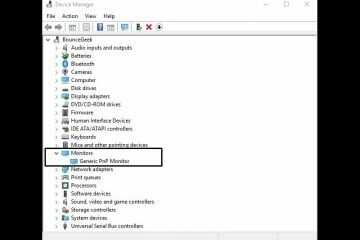 Then, you need to download and install an Android Emulator or Android OS. To use Android Emulator, you don’t need to remove your current OS. You can install just like any other software. But, if your PC is old, then I suggest you check out some best Android OS for PC. You can dual boot these Android OS with Windows. Android OS is a combination of Android and Windows Interface. Here are some Android emulators, which you can try. 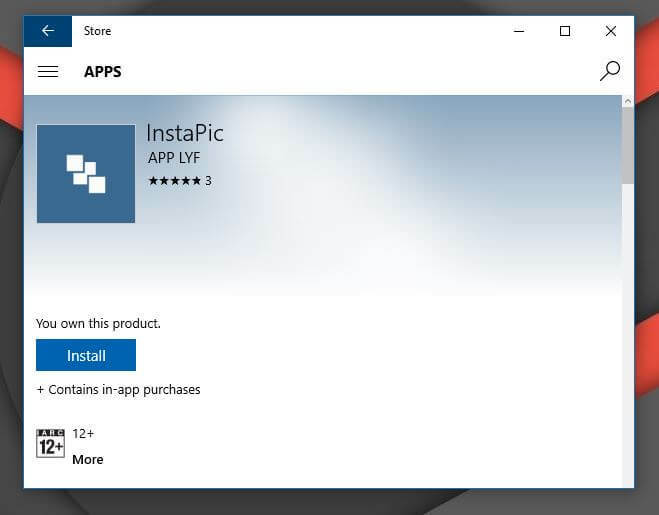 If you are running a Windows 8 and Higher, Then you can use the windows App called Instapic. You can Install it by going to the Windows app store. Just like the Instagram web app, You can also browse your Instagram Feed, comment and like other Photos. in case you are wondering how Instapic is making money. Well, by using Sponsor post between post just like Instagram. And the best part is you can upload Pictures from the computer. You can also crop photos and apply filters everything; this app also supports Multiple accounts. But unfortunately, this windows app doesn’t support video and scheduling. Overall, If you are the windows user and need a complete Instagram package, Then install make sense. UpLet and Uploader for Mac OS. 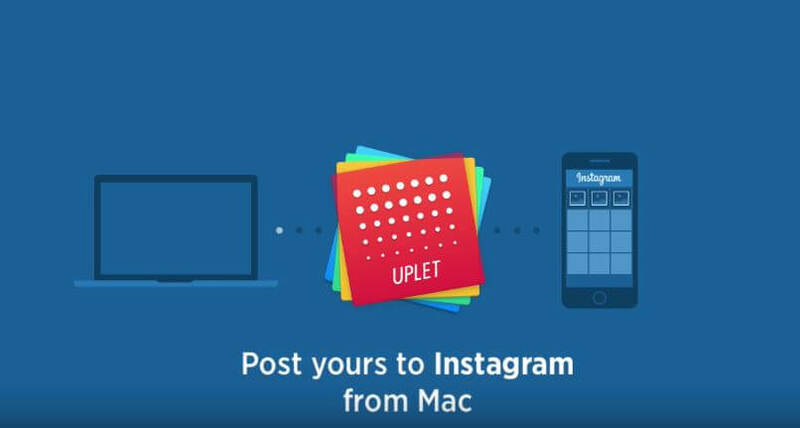 Like Windows, Mac OS also has a dedicated app UpLet to Post to Instagram from PC. And, Although it cost 10$ on iTunes. It also comes with a trial version. And the best part is you can upload bulk pictures. After Installing UpLet to Upload Pictures, all you need to do is Right click on the Picture and select upload to the Instagram option, and that’s it. You can also add tags and captions and then upload it. There is also Another app called uploader for Instagram, Which does the same thing but comes in half of Price means 5$. So these two are Instagram Photo uploader, but both don’t have Video and Filter supports. But still, these both are useful apps if you are using Mac OS. 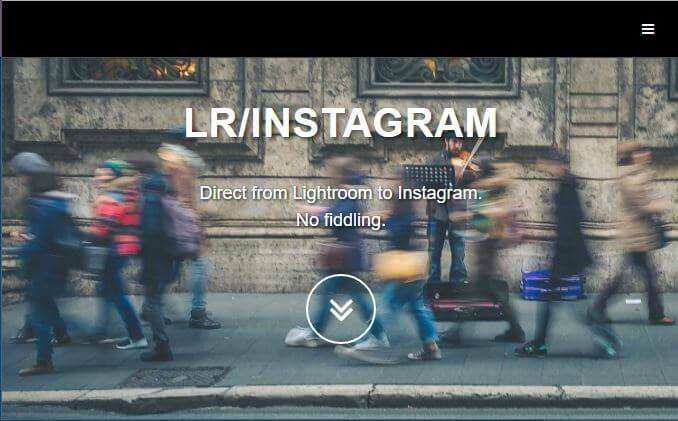 If you are one of those, who Edits their Images on Adobe Lightroom (similar to photoshop) and then moves into Smartphone to Publish them on Instagram. Then the good news is you don’t have to do all of that. With LR Instagram A plugin for Lightroom comes, you can directly publish your Pictures from Lightroom on your computer to Instagram. Comparing with others was the best thing LR Instagram available for Windows and Mac Both. It’s Free, and since you are using Lightroom, it gives you some High-quality filters. But there are no other advanced options. 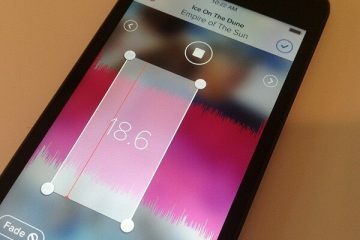 Only If you are using high-quality filters apps, then this app is useful for you. It is not a standalone way to post to Instagram from PC, But it does have it places. For Instances, If you are managing the Instagram account of your clients. Then app like HootSuite makes sense. 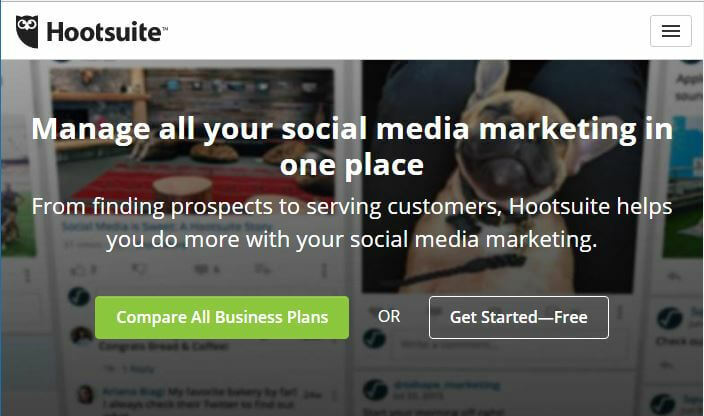 By using HootSuite, you can Upload photos by using its online service. Also, you can schedule your pictures to publish later. After publishing the Picture, you will get a Push notification on your smartphone. Tap on that, and it’ll open the Instagram app on your smartphone with the photos and caption that you added on HootSuite. All you have to do it tap on the Share Button. This service also doesn’t support videos and filters. This is the Chrome extension that let you post to Instagram from PC, and surprisingly it works, With few hiccups at first. Before start using this extension make sure your images in the complete square and have .jpg extension. If your image extension is png, No need to worry you can convert into jpg. The Good thing about Instagram from the computer is, It is a chrome extension, it will work on every platform Windows, Mac and Linux. But like other bad part is there is no filter support and video support. Gramblr is the most popular way to post to Instagram from PC. You can also upload videos and add filters by using Gramblr application. Gramblr is an application but all application data will load by using the internet. 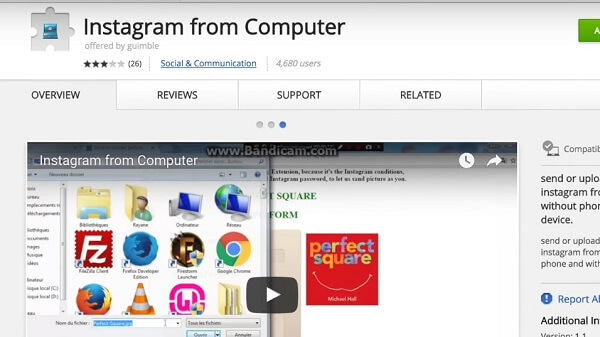 Gramblr is a desktop application that allows you to upload pictures or videos on Instagram. It features a similar upload wizard – so that you don’t need a smartphone! Basically, Gramblr is a desktop software that allows you everything that you can find in Instagram Mobile app. 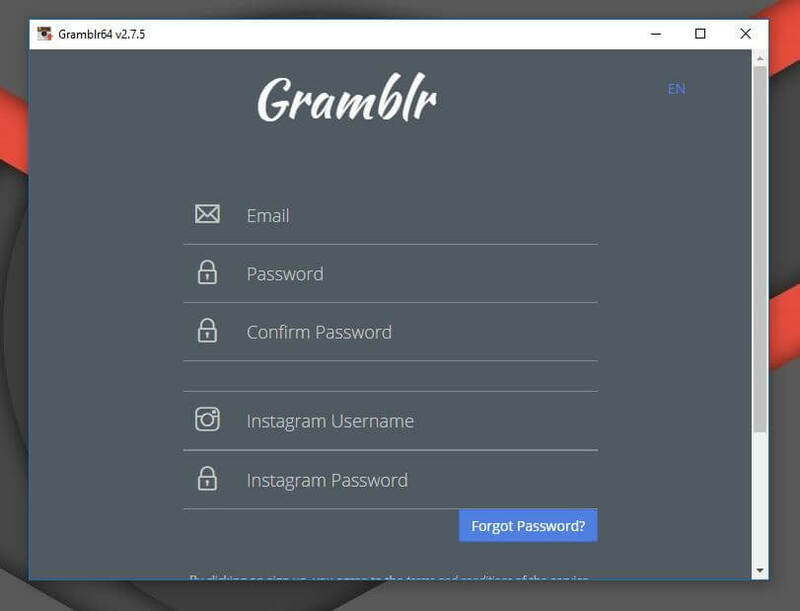 Gramblr is available for Windows as well as Mac and works flawlessly in Both. These are all 8 best ways to Post to Instagram from PC (Windows and Mac OS). Some ways are Free and some are Paid. But according to me, Gramblr is the best way Because it’s free and useful in terms of features. if you know any other better way then you can comment I will try to add in my article. 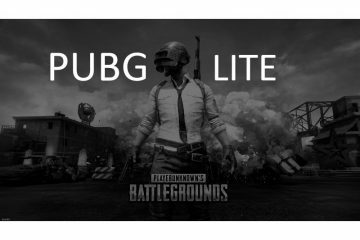 Previous ArticleFix PUBG Mobile high ping problem – Reduce Ping. 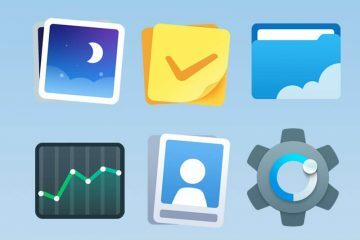 How to hide apps on Android using Nova Launcher. Hello! I advise you nice tool push photo It helps you with posting from you PC without any problems and also you can schedule it. And without downloading any app (really hate having millions of apps). I use it for more than a year and everything is fine!